Resident Evil VII demo the Beginning Hour seems to be highly successful as it reached 3 million downloads since it has been launched in June. This accomplishment is even more important if you know that Resident Evil 7 demo is only available on PlayStation 4. Moreover, in some cases you will also need to have PlayStation Plus subscription to play Beginning Hour demo on your PS4. In its first weeks after the release, this new Resident Evil VII demo was downloaded 2 million times which was also quite impressive. Beginning Hour will not be featured in the final Resident Evil 7 game as it has a different protagonist story in it. So this demo is more like a prologue to the upcoming Resident Evil VII. Beginning Hour features a number of mysteries that may seem very puzzling at a first sight but after a while, game fans will find ways to solve them. There was also some more news related to the Resident Evil 7 demo versions. 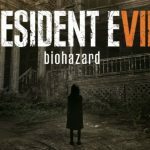 Capcom, the owners of the game, also announced that they will be launching a new demo Twilight on September 17 so game fans will have more opportunities to discover mysterious Resident Evil game world. Trailer for the upcoming Twilight demo already appeared. If you wish, you can purchase Resident Evil 7 demos at PlayStation stores. 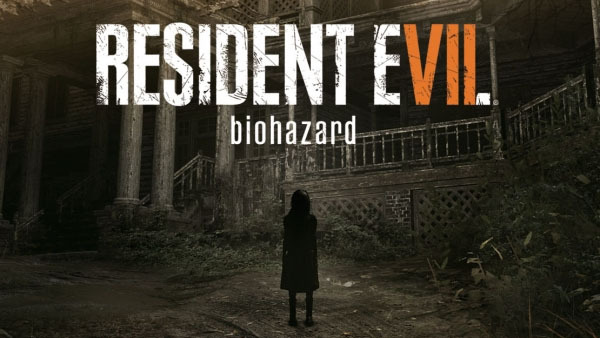 Resident Evil 7 is planned to be released in January 2017. It will be available for Xbox One, PlayStation 4 and PC. Resident Evil VII will also have no microtransactions. A third DLC section was included to the season pass recently as well.